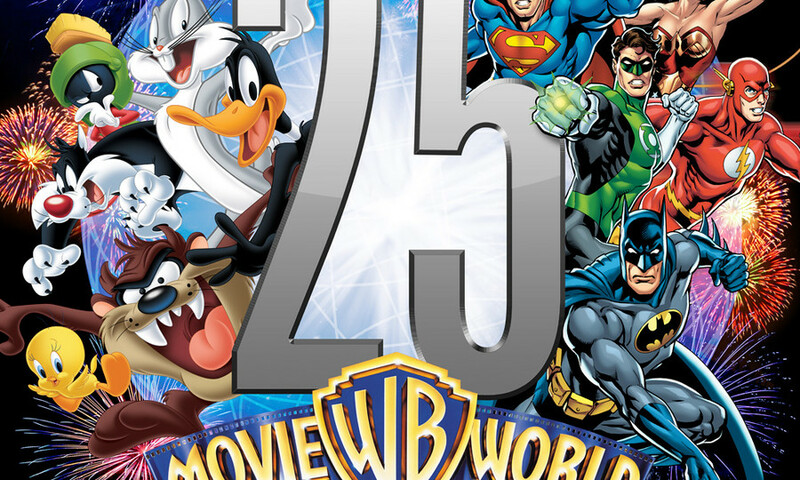 Warner Bros. Movie World has celebrated its 25th Anniversary in true Hollywood fashion with a party featuring a giant cake and the Looney Tunes characters in attendance to start the festivities. I like how they said a number of. So hopefully this means the roller coaster will still be coming as well as the hotels. Should be "20 million "